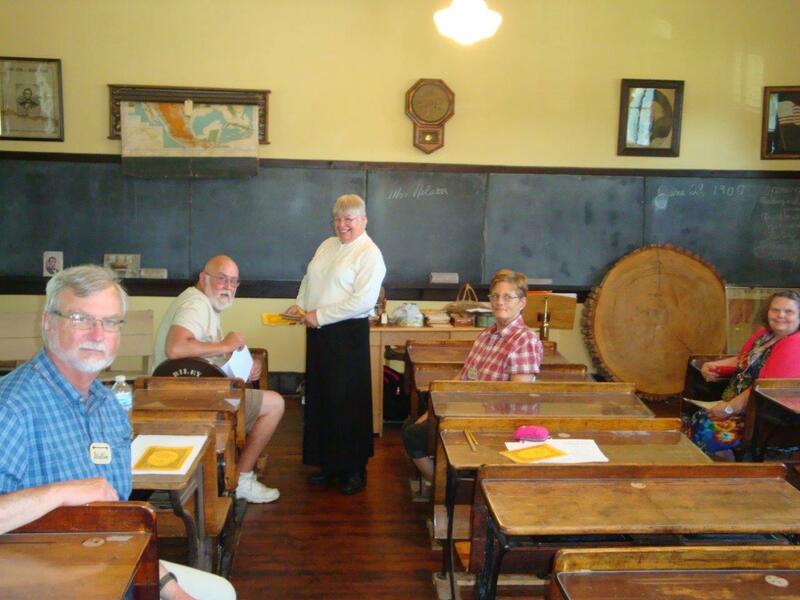 June 29th, 2 p.m. – Ever wonder what it was like to learn in a one-room schoolhouse? Did you attend a one-room school as a child and want to relive the experience? This summer the McHenry County Historical Society will offer the public a unique opportunity to learn the old-fashioned way. Brush up on your geography and spelling. Read passages from turn-of-the-century books. Sing classic songs and experience a few of the popular activities of yesteryear, in the 1895 West Harmony School. Space is limited. Adults can experience learning the old-fashioned way at our West Harmony School on the museum campus under the tutelage of an experienced teacher. Cost: $10 per person. Register online or call the museum office at 815-923-2267. Walk-ins available that day on a first-come, first-served basis. July 27th, 2 p.m. – Children ages 8 to 12 can experience learning the old-fashioned way at our West Harmony School on the museum campus under the tutelage of an experienced teacher. Cost: $10 per person. Parents are invited to participate along with their children. Register online or call the museum office. Walk-ins available that day on a first-come, first-served basis.